Designed for city style and built for superior sound, you can enjoy incredible audio quality wherever you go with the B&O Play H2 On Ear Headphones. Lightweight and comfortable, the Play H2 headphones deliver full, rich sound with streamlined modern form. The B&O Play H2 On-Ear Headphones features a 40mm custom driver, delivering your music loud and clear. 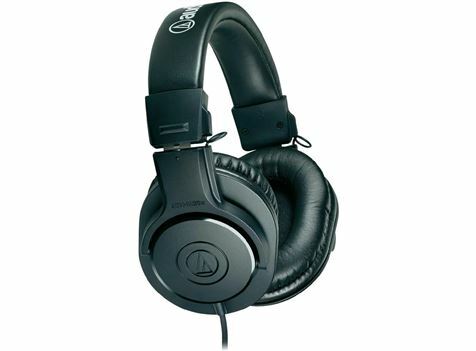 The H2 headphones’ bass port provides the added thump when listening to bass-heavy songs. 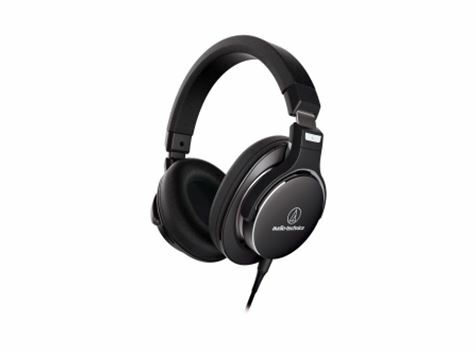 Thanks to its lightweight design, the H2 headphones are an ideal companion for the modern traveller. They don’t add much bulk while worn and the wired headphones’ flexible band easily adapts to your head for a comfortable fit even during long trips. 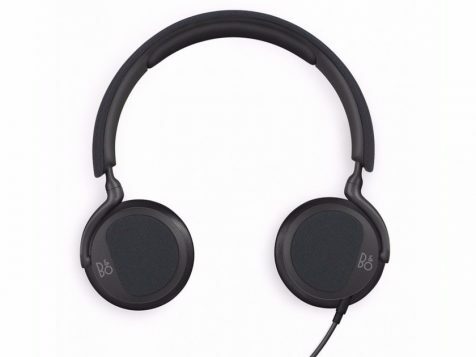 Thanks to its smooth lambskin covers, the B&O Play H2 provides a snug and comfortable fit. The H2 on-ear’s ergonomic design prevents sound leakage, for a hassle-free listening experience while taking a break or commuting. 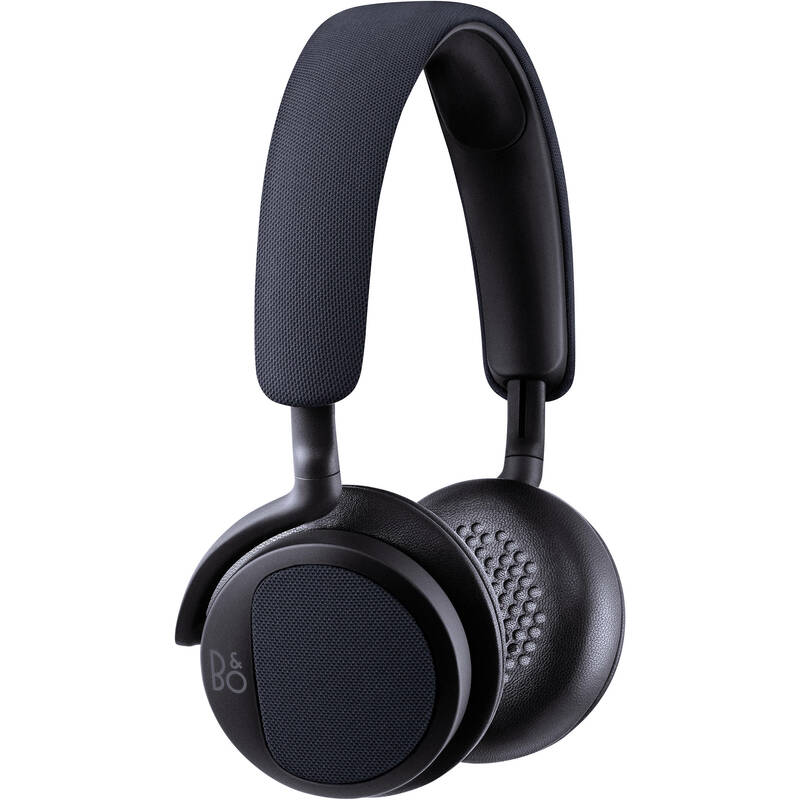 Featuring an inline remote and microphone, these B&O Play headphones lets you easily adjust the volume, change tracks, or take calls. 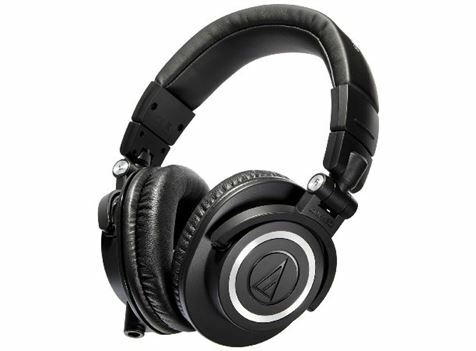 The on-ear headphones’ cable is also detachable, making it easy to store when not in use.